For “other donations” please specify what church or ministry the donation will benefit in the “Add special instructions to the seller” area. 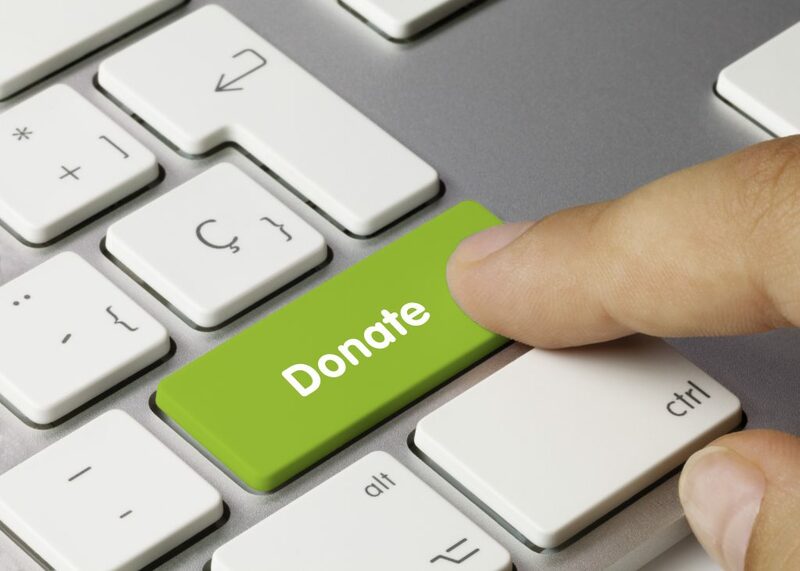 *Online donations are processed using PayPal. Note that PayPal charges a fee of 2.9% plus $0.30 per transaction which will be deducted from your donation.